Home > News > 6 Music radio play..yeeha!! 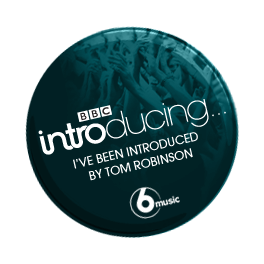 ‘This Room’ was played last night on Tom Robinson’s Introducing Mixtape…it’s the first bit of radio play for the EP. Well chuffed!! The whole show is available and downloadable HERE.